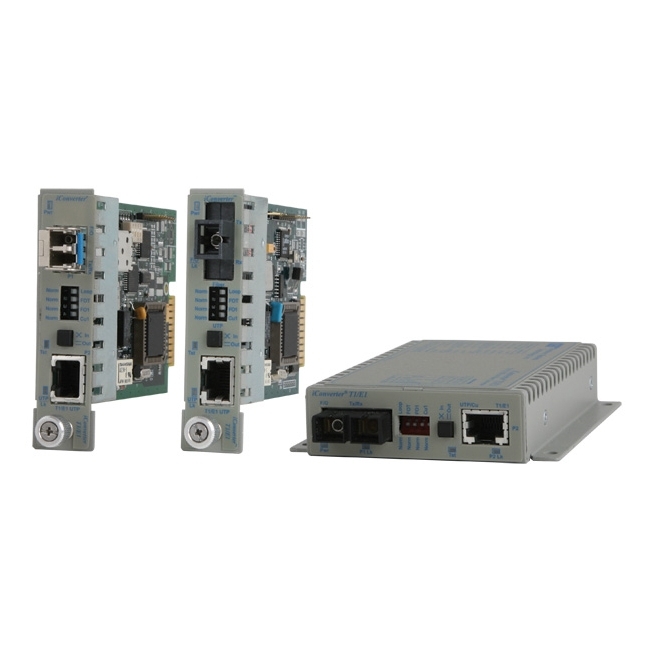 To attach the ADAM-4561/4562 to a PC, you don't need to open the chassis or power down your PC. 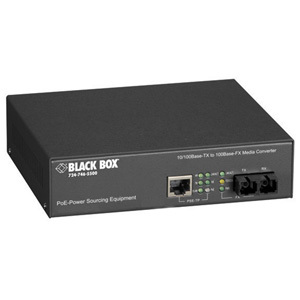 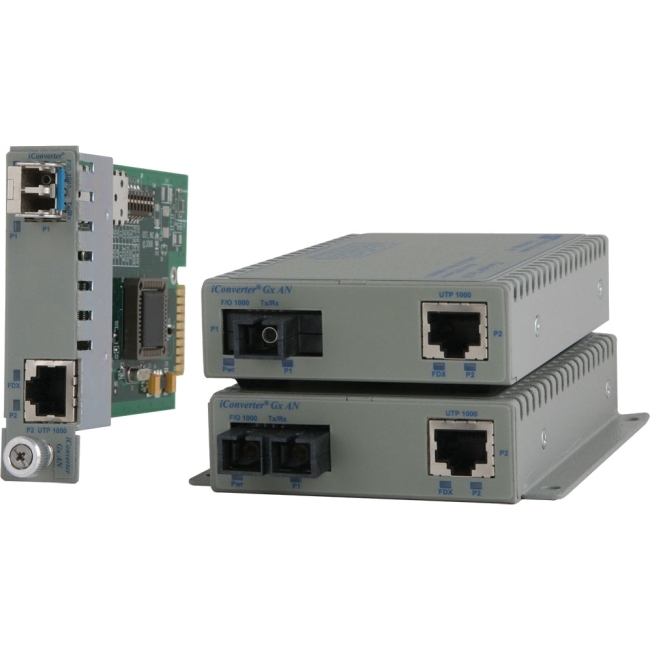 Instantly get one or two extra high-speed RS-232/422/485 ports. 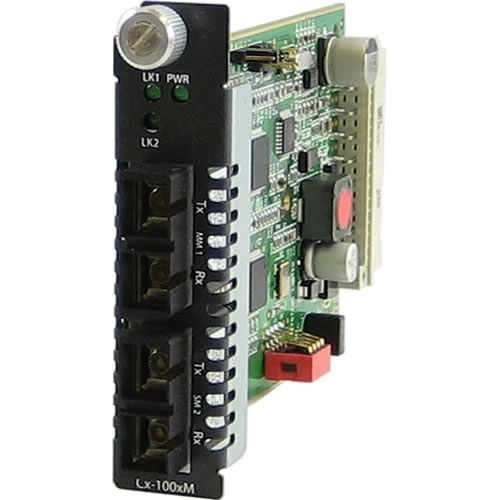 The power is derived from the USB port, so there are no power adapters to deal with. 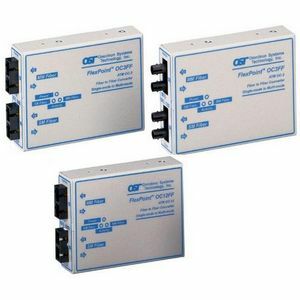 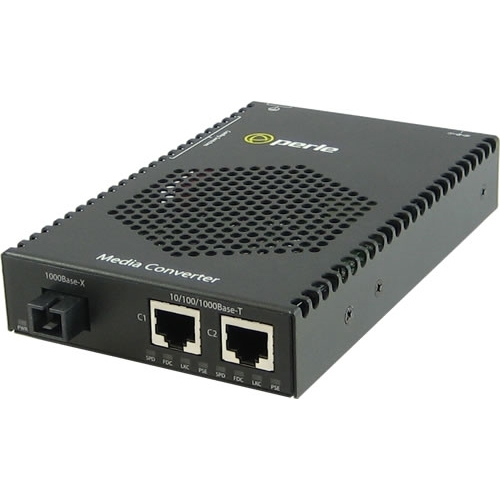 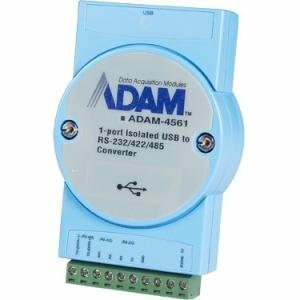 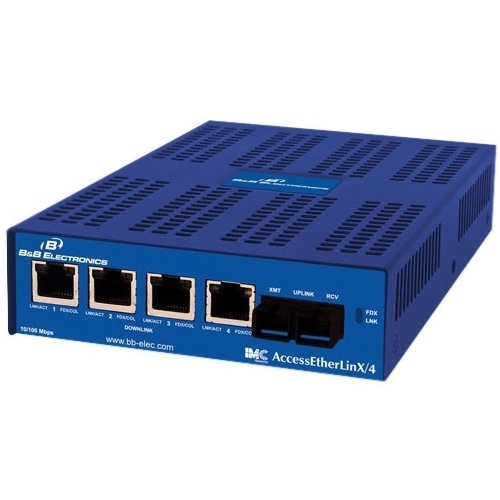 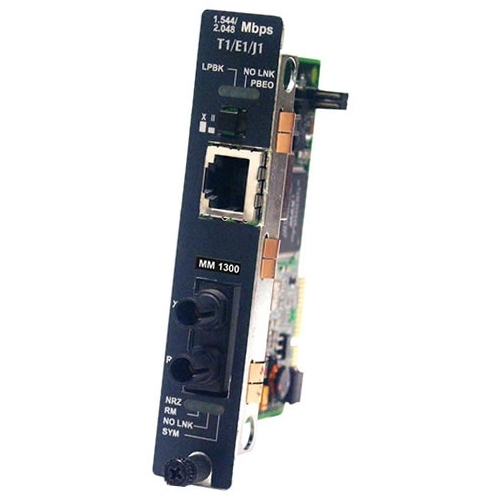 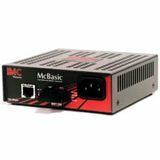 Thismakes the ADAM-4561/4562 especially suitable for modems, printers, POS systems and industrial control devices.